Waterproof up to 30 feet without a case. Instant-on video recording. 270-degree rotating lens. And this is just a fraction of what the ROAM3 Action Camera can do. 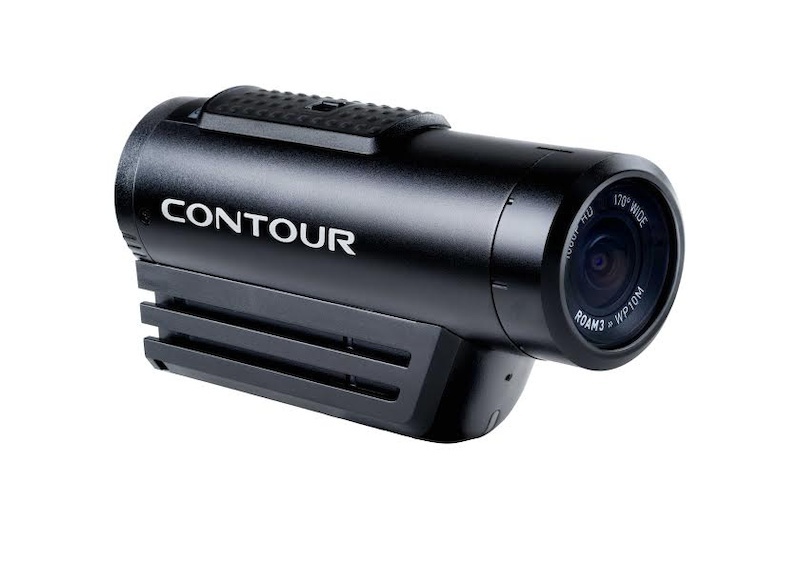 The latest in the ROAM series from action camera pioneer CONTOUR, the ROAM3 seamlessly blends durability and versatility, using a waterproof and impact-resistant aluminum housing to allow for maximum toughness without a bulky case. And with instant-on video record switch and the best video and sound quality of any CONTOUR to date, the ROAM3 is perfect for everyone from first-time photographer to seasoned professional. “An action camera should look great while users are wearing it and be simple to operate. The last thing people want to worry about while they are skiing or surfing is if their camera is filming properly,” said James Clarke, CEO of CONTOUR.